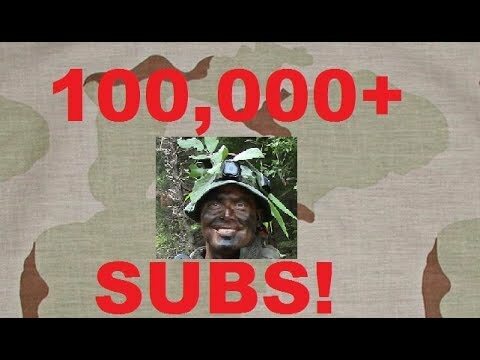 HomeSurvival tips and guides100,000+SUBSCRIBERS! THANK YOU! We’ve hit a major mile stone in my channel guys! Thank you all for your continued support and attention you all have helped contribute to making this channel successful. Thank you! Check out the links in the comment section for great deals on PA optics.